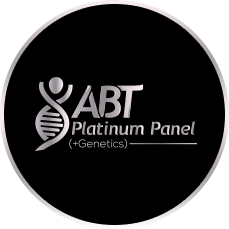 After nearly a decade of research and thousands of athletes tested, we created 4 blood panels that deliver data driven results. Our process is simple: choose a panel that best fits your needs, locate a LabCrop near you, once your results are available we'll email you a customized report with expert analysis and recommendations. Need help choosing your panel? Check out FAQs page or contact us here. Use this as your initial ABT test and/or yearly during the pre-season to establish baselines. 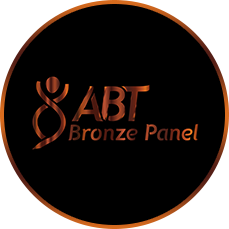 Select one of our panels and complete our athlete questionnaire. 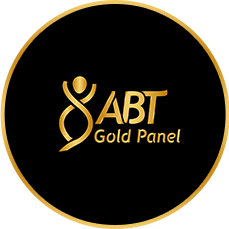 Once ABT receives your results, your assigned clinical expert will analyze the results. Following analysis, your results and expert recommendations are put into an easy to read report. Blood test results are typically reported within 3-7 days depending on which panel is ordered. Genetic test results can take up to 3 weeks.